Hubby was saying much the same, I was on the XBox so didn’t hear anything! Very happy to be away but I’ve missed out on a terrific storm - gutted. 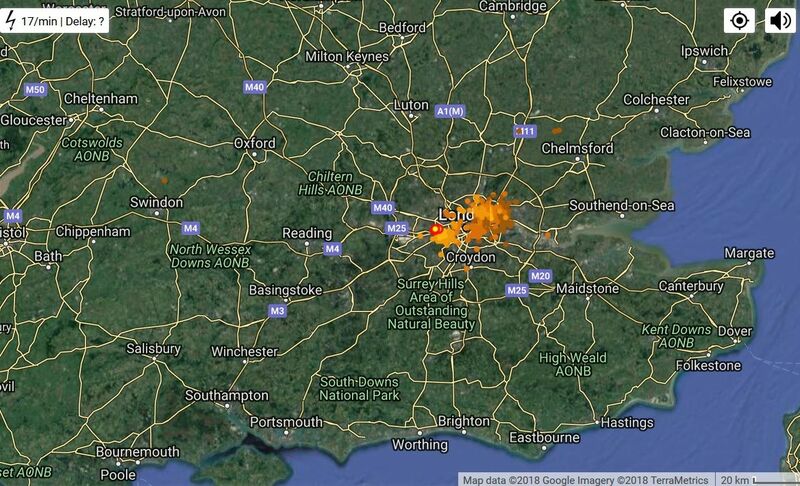 Britain’s got talent off air due to storms ? There's been near-continuous crackles of thunder here now for about 15 minutes after a slow build-up. No rain at all, though. Edit: It's raining and the thunder is getting louder and closer. No storms here today, just sunny and humid. It's now 17C and the haar is rolling in. Anywho, no need to fret, it usually burns off by 11 a.m.! There is a god ?? A fair few rumbles of thunder now being heard and getting louder . A Qatar aircraft taken a different route , directly over my house to avoid a large thunder cloud. 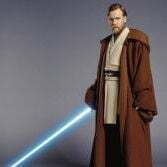 Saw that! Never seen a plane take that route before so must be quite bad, was surpsingly really low. Blimey. Which flight? There aren't any at this time of the evening normally. You reckon?  Doesn't look like anything special from here(not far from your location) no further sferics and appears to be decaying rapidly. 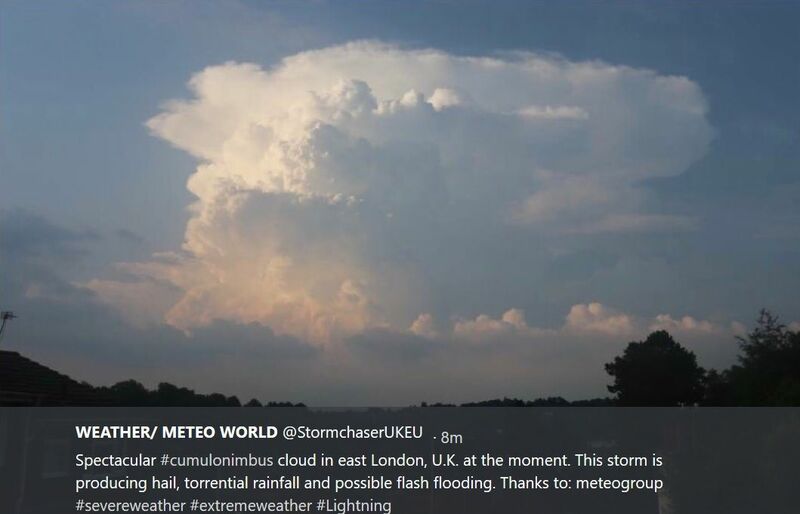 Great storm this afternoon as the London 'urban heat island' delivered surface based convection in spectacular fashion!! The storm is drifting off to the west now and fizzling out. It never made it as far as Chemsford, although I did hear a couple of rumbles of thunder. 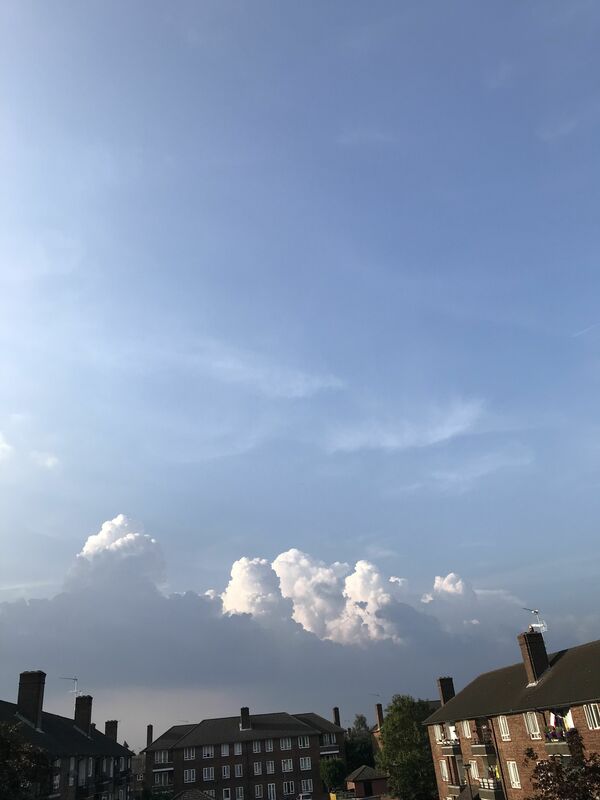 No rain in either the north part of Chelmsford (Springfield) or at my allotment to the west of the City. All rather disappointing as we also missed out last night and the night before we had a few flashes of lightning and five minutes of rain. I was hoping that I would not have to water the allotment but decided to as I am not confident we will have any rain tonight. Is no one watching the storm over northern France? Looks like it could be heading this way, not sure it’d hold together over that distance though! Not sure which flight, Def Qatar aircraft,but agree with Uxbridge90, it certainly was very very low. I have never seen any aircraft from Heathrow take that track, or for Northolt for that manner either. Fourty minutes of continuous thunder was fun. 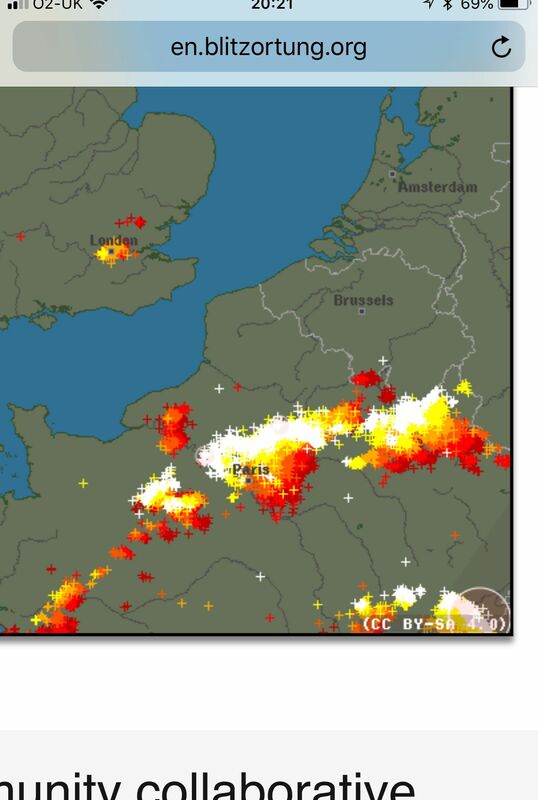 Yeah died a death that one, some impressive storms over northern France mind... 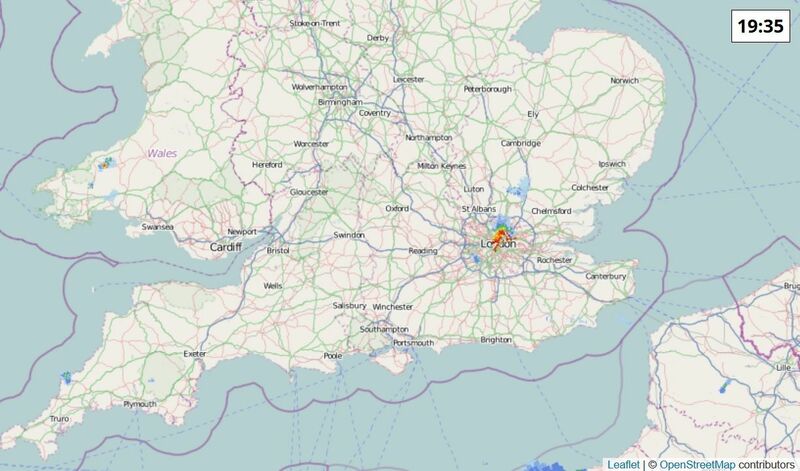 If they get close enough I think the south coast might get a show..
Perhaps it was from City and went directly West? Either way it was odd. i think that one saved all energies to unleash itself on East Ham! I’m under that right now.